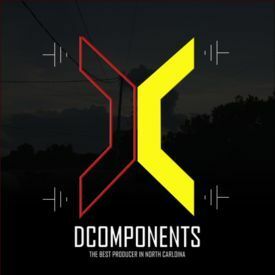 D.C. aka Dcomponents. 10 years+ writing and producing experience for Washington Records(independent). For the abbreviation of his given name(Daniel Chavez), he is known as D.C.